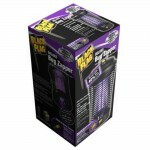 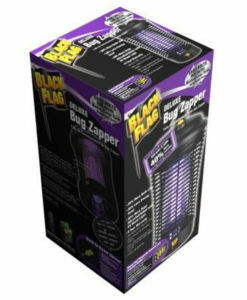 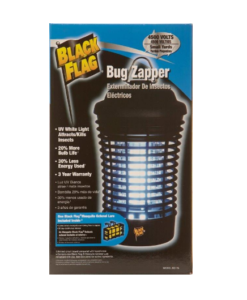 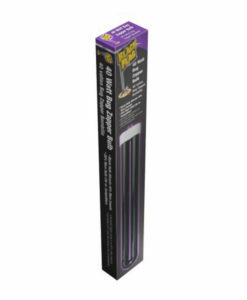 Black Flag bug zappers make it possible to start enjoying your outdoor living space again! 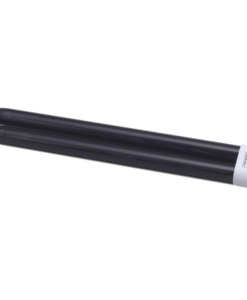 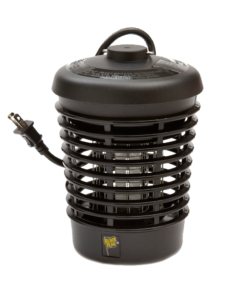 This powerful 40 watt model can provide coverage from medium and large sized yards and patios. 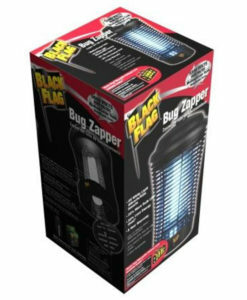 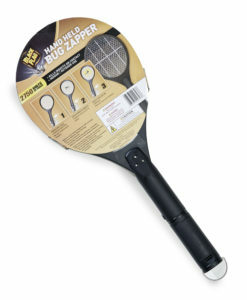 5500 volts, more than any other 40 Watt Bug Zapper brand. 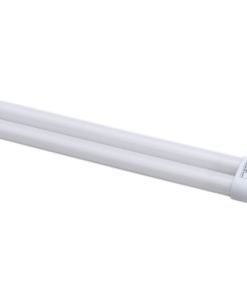 Uses 30% less energy. 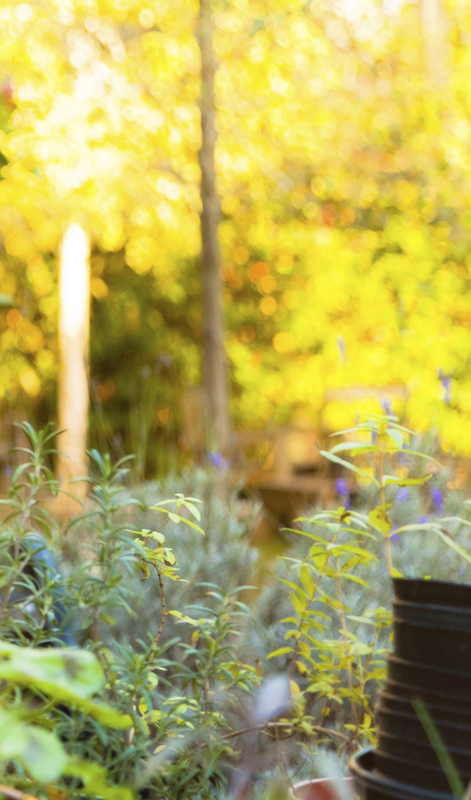 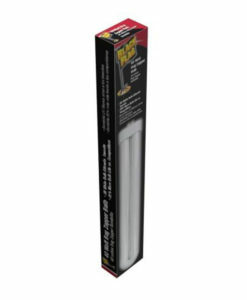 Provides 20% bulb life with superior brightness. 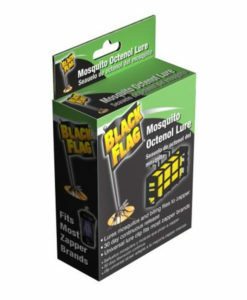 Includes Mosquito Octenol Lure with 30 day continuos release.